It is possible to use xmas greeting cards. 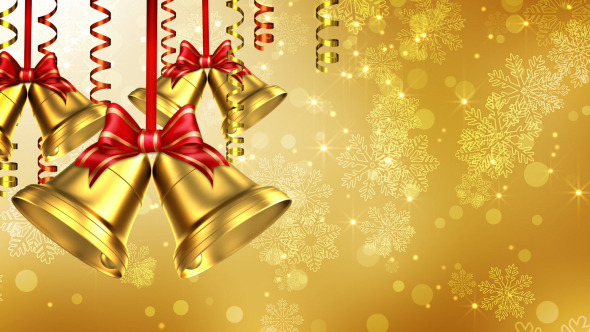 Christmas Background animation with the concept of Golden Bells hanging with nice Bow with snow flakes falling in the background. 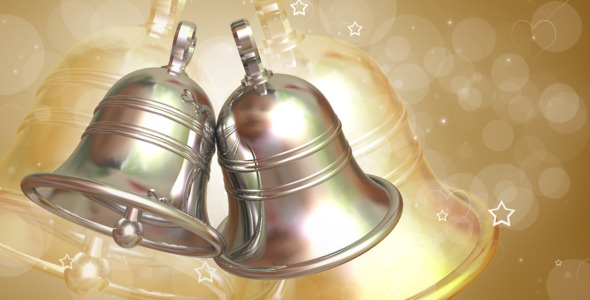 Full HD seamlessly loopable background animation which can be used for any Christmas event promos, backgrounds. 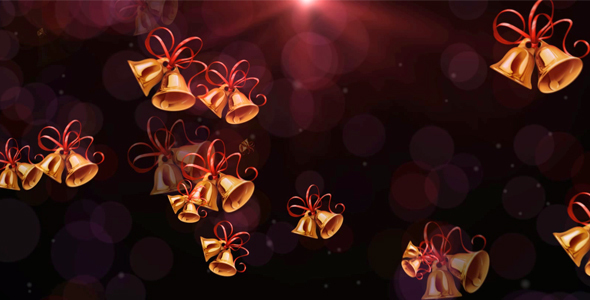 Christmas illustration with Christmas bells and baubles .File saved in EPS 10 format and contains transparency effect.